The Truth About Colloidal Silver – ViBacBuster : a ViBacSil producing microcontroller-based device. Colloidal Silver Generator in the Philippines! Colloidal Silver is undoubtedly one of the most popular rumored “miracle cures” of today. Many people called it a “cure-all” medicine for it is believed to cure scars, treat burns, and repair damaged skin and tissues. Aside from that, it was also used as an experimental drug for treating different kinds of viruses including the deadly Ebola virus. However, despite of its growing popularity, some people still argued that it is unsafe and can have side effects. According to Olivia Page of Discovery Fit & Health, silver can cause negative side effects such as fatigue, seizures, skin irritation, and kidney damage. Taking into considerations all the opinions about such mineral, can people consider it safe? Read this article and find the truth about colloidal silver. A colloid is a material which is microscopically dispersed or filtered throughout another substance. With reference to colloidal silver, the silver chemical is the one being dispersed in another substance which is, in this case, the H2O or water. Colloidal silver was first introduced by Dr. G.L. Rohdenburg in 1915 but gained popularity only in 1920s and 1930s when it became an antibiotic. Unfortunately, this chemical didn’t get much attention during those times because its contenders – those antibiotics with proven benefits – are the ones who evade the market. But despite of that unfortunate event, colloidal silver was not yet vanished. Thanks to those loyal proponents of it, the interest for colloidal silver still continues. From 1990s up to the present, a lot of medical practitioners still study the potential of this “miracle mineral”. Nowadays, colloidal silver can be bought in some health shops, online stores, or even be made at home by just using generators. As stated above, colloidal silver can be used to treat scars, soothe burns, and repair damaged skin and tissue. Additionally, among its reported benefits is its ability to improve the immune system so that it can fight colds and flu viruses. It can also treat viruses, bacteria, and fungi both in animals and in humans. According to a note by Silver-Coin-Investor.com’s Dr. Jeffrey Lewis on the recent scientific study by James Collins of Boston University, colloidal silver helps to treat various kinds of bacteria and viruses by increasing the permeability of its cellular membranes. Despite of the positive feedback it receives, there are still some who remains unconvinced of its efficacy. According to Olivia Page, colloidal silver can weaken the efficacy of other medicines and can also cause abnormalities to a child when taken by a pregnant woman. She also pointed out that heath officials are hesitant to formally introduce it to the public due to their worry of people only relying to it and not seeking the necessary medical treatment for their conditions. Colloidal silver may be regarded as a “miracle medicine” but users should also be careful in using it. Health officials still encourage people to seek professional medical care first before taking any medications. 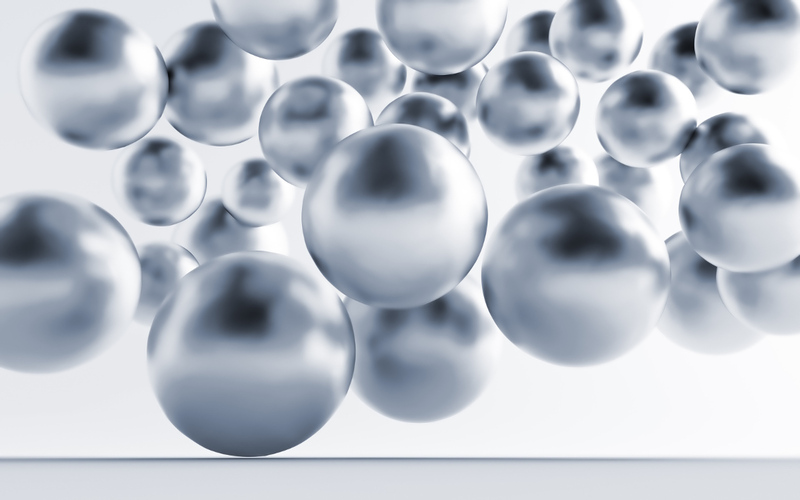 Source: Silver Investing News, Colloidal Silver: Cure-all or Hoax?. Last Accessed: December 27, 2014. View the article screenshot here. Photo Credit: Google Search, Ready Nutrition. Do you sell colloidal silver? If yes, how can I get it? Yes. We do sell colloidal silver and colloidal silver generator. You may visit our MyBenta page by clicking here. Awesome website and better yet content! Will soon be back soon.